The windows of your lovely Florida home are doing the house a disservice: they’re letting in the wrong kind of light. The sun’s ultraviolet light is invisible but highly destructive, causing fading and discoloration that can leave carpets and wood floors unsightly, photos and artwork on the wall looking aged and unappealing, and even damaging your health, causing wrinkles and contributing to the development of skin cancer. But you can solve the problem quickly and (almost!) completely: UV window tint blocks 99% of those harmful UV rays, and it does so without changing the look or the function of your windows. If you want to see the effects of UV light fading, find a piece of cloth furniture — say an upholstered couch — that has sat in a sunny room for years, then look at the underside of a cushion. You will see a dramatic difference in the color of the fabric that has sat in the sunshine and that swatch that has been protected from UV light. The same is true of carpets; move a piece of furniture off a rug or carpet you have had for years and you will see the color and/or design as it once was, before the sun faded and aged it. If you own a home in Orlando window tint for UV protection is a critical upgrade that protects your property from this damage. It will pay for itself many times over when you don’t need to replace the carpets or couches, get new linens, or even have wood floors restored after years of sun damage. And of course you can’t put a price on your health! 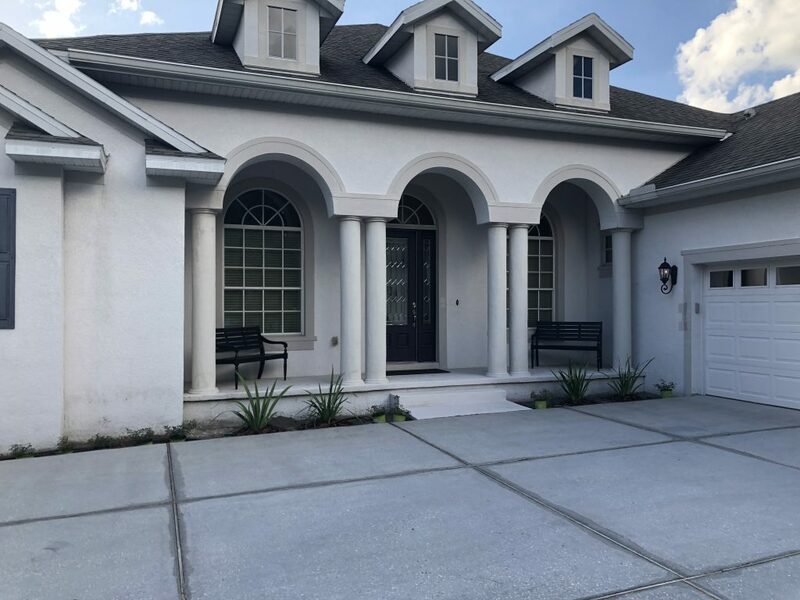 You wouldn’t spend all day outside in the hot Orlando sun without sunscreen, so don’t spend your entire life living in an Orlando home without the protection of UV blocking window film. 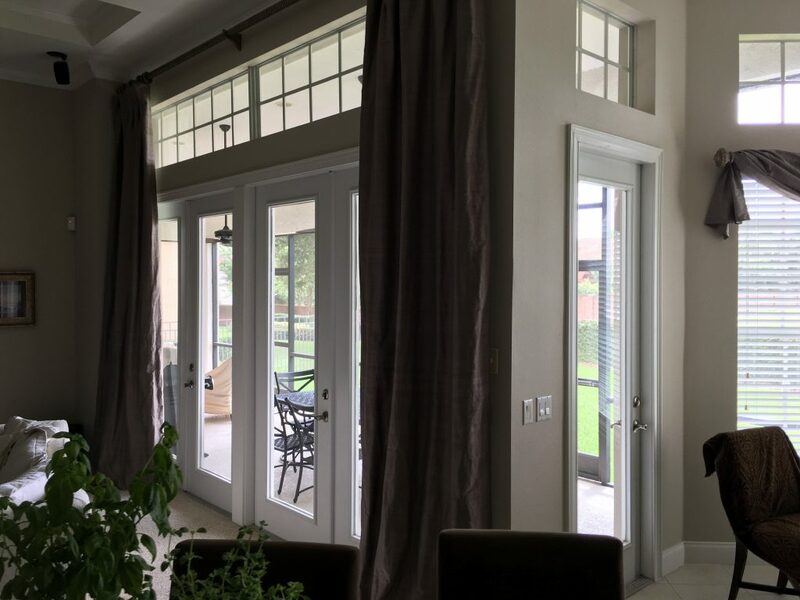 You can choose an optically clear window tint that is invisible to the naked eye yet blocks 99% of the skin damaging ultraviolet light, or you can get two birds with one stone and add more privacy to your home with window tint that blocks the view into the house. 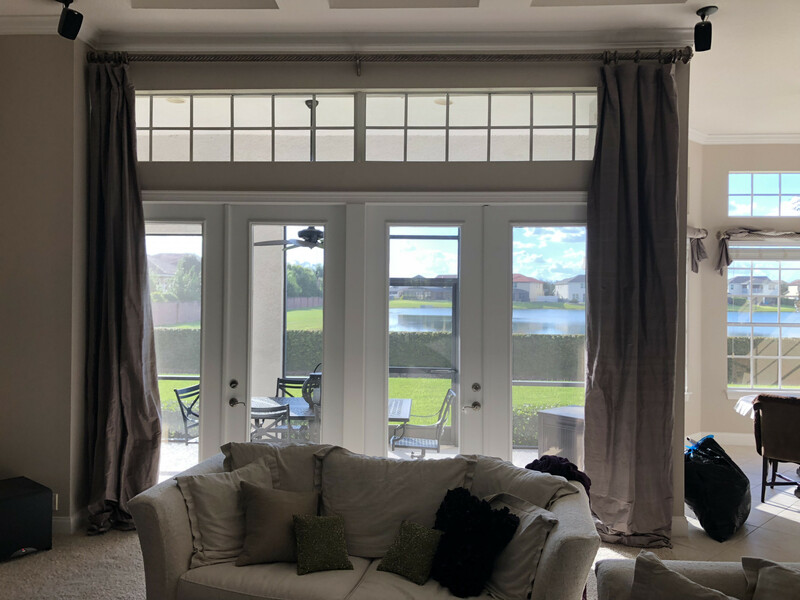 We often have potential clients in Orlando tell us they are worried that UV blocking window film will make it harder to see out of their windows. 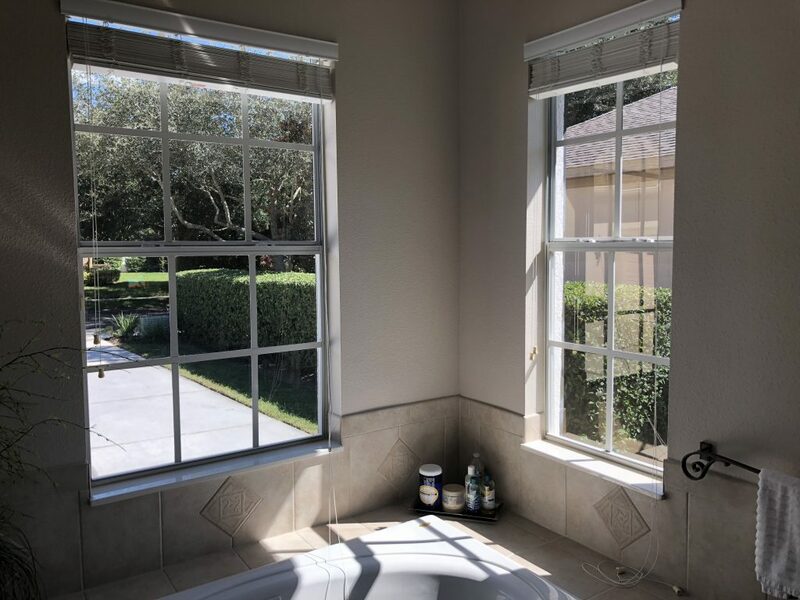 In reality, the opposite is true: this window tint not only blocks 99% of the sun’s UV light, it also cuts down on the harsh glare of broad daylight, allowing you to enjoy the view out into lovely Orlando, FL without squinting in the blinding sun.